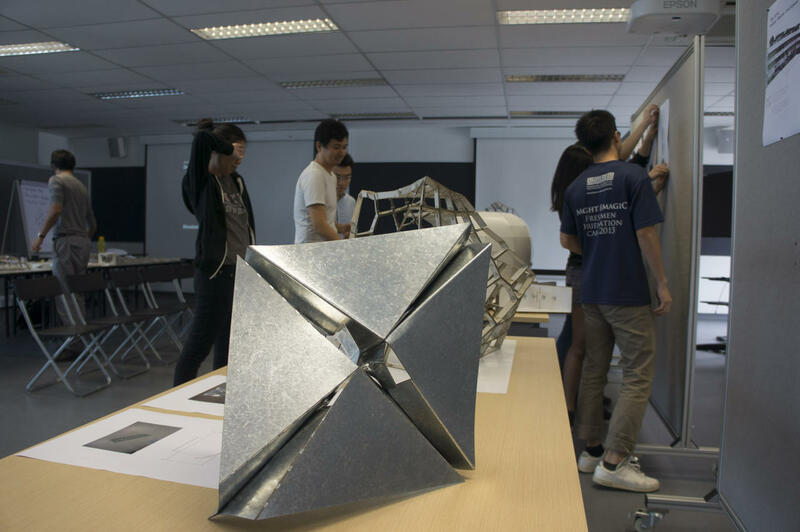 We sincerely thank the guest critics who participated: Larry Sass (MIT), Daniel Smithwick (MIT), Sawako Kajima (SUTD), Stylianos Dritsas (SUTD). 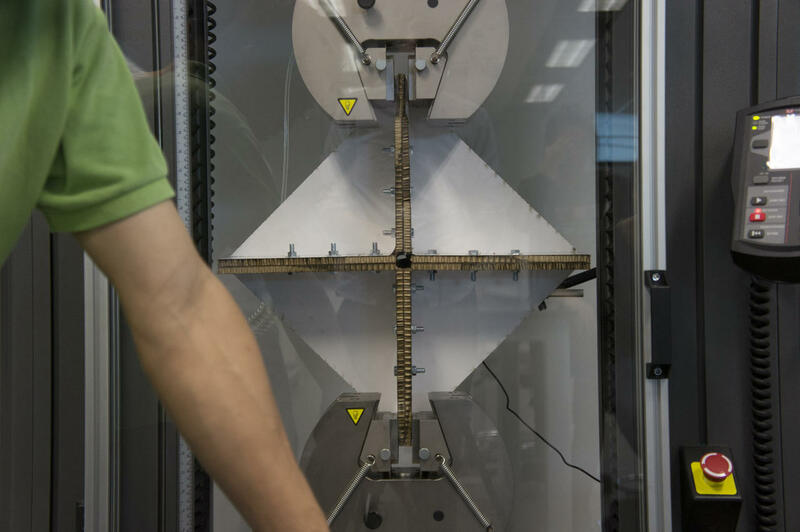 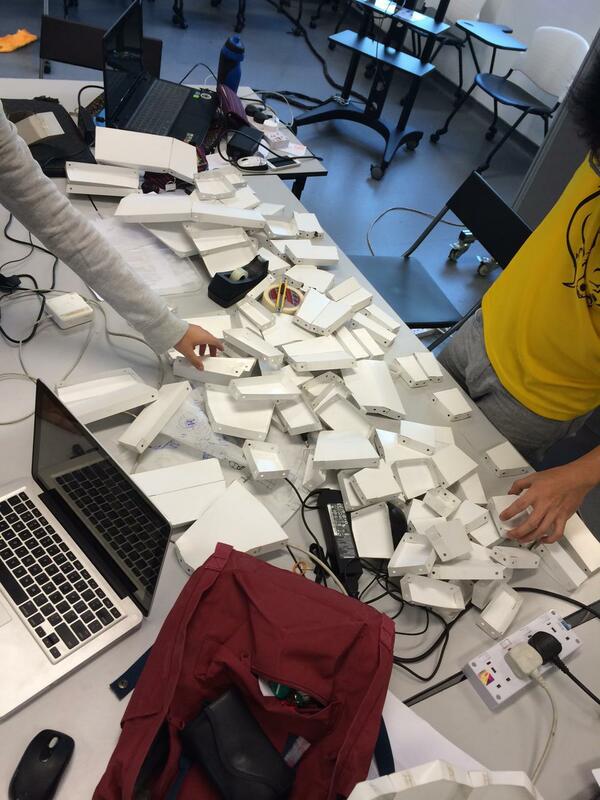 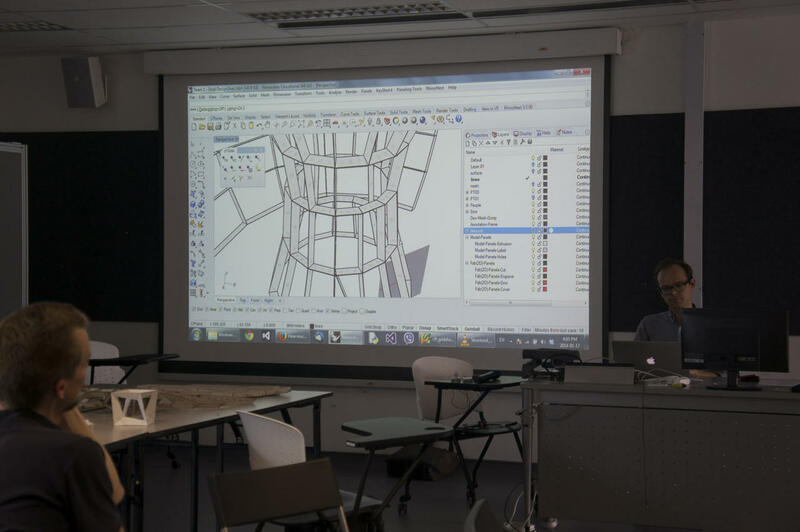 During the Independent Activities Period in January 2014, Raul, Andres and Lennart of the City Form Lab ran an IAP workshop called "Design for Exhibit Structures" at SUTD. 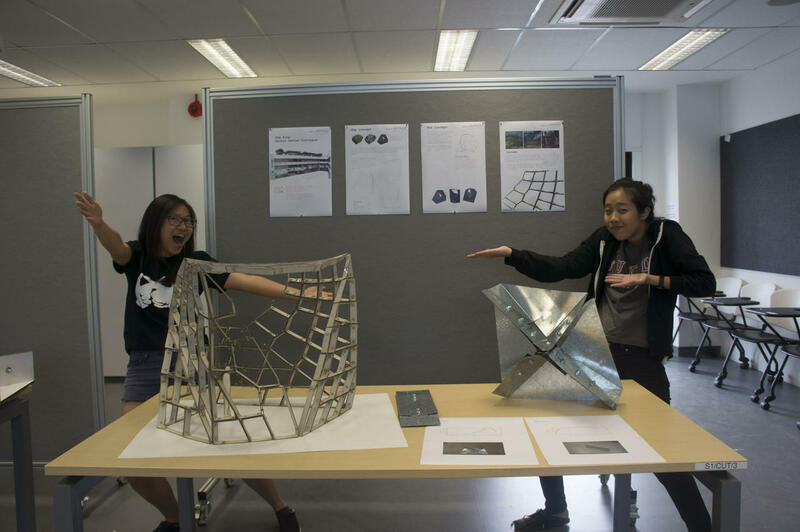 The workshop brought together six undergraduate students and a number of visiting critics to investigate how to design and fabricate complex geometric exhibit structures out of flat material, cut on simple 2D cutters.